This article about Animals and hard surface floors in strata schemes has been supplied by Allison Benson, Kerin Benson Lawyers. Well, to start, they can be divisive. In a strata law context by-laws regulating both subjects have been challenged in the NSW Civil & Administrative Tribunal (“NCAT’) as being in breach of section 139(1) of the Strata Schemes Management Act 2015. Although the by-law on its face would have prohibited the keeping of an assistance animal this by itself did not make the by-law invalid as section 139(5) regarding assurance animals meant to the extent that it purported to do so it would have no force or effect. The NCAT also states that a blanket prohibiting was a ‘blunt instrument’ and provided no means a person’s special circumstances to be considered. Contemporary community standards need to be considered as does whether the by-law attempts to regulate behaviour regulates in the Act itself. NSW By-Laws & Strata Pets: What is harsh unconscionable or oppressive? This post appears in Strata News #236. 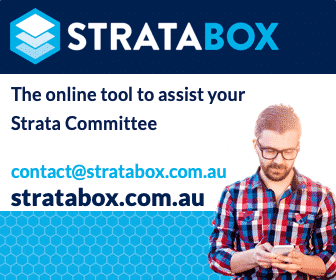 Visit Strata Pets Living in Apartments OR NSW Strata Legislation.